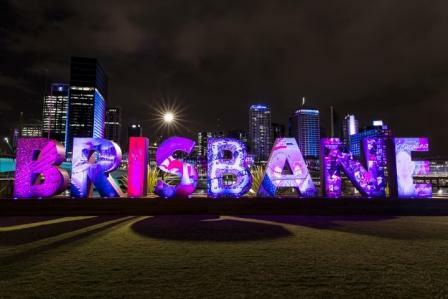 The 35th World Conference has been announced for Brisbane, Australia for 17-22 July 2022. It will be held in and around the riverside Southbank precinct, and many of the sessions will be in the world leading Brisbane Convention Centre. Watch this page and the ISME site for information as it comes to hand! It is wonderful that Australia will be hosting this event in four years.